B&W… It’s one of the easiest filters ever! Sometimes you have to play about with the colour levels to make it look right – but as always, just experiment! 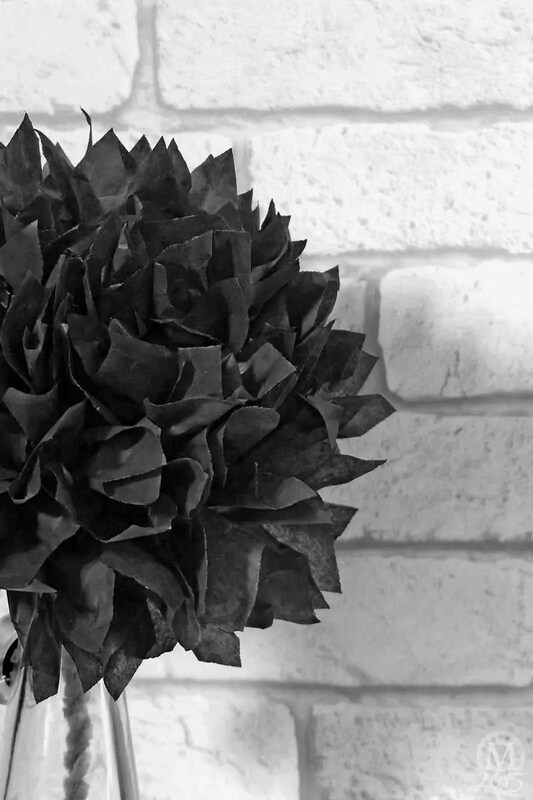 Here is my photo for day 288 of the tissue paper flower that I shared earlier today – but I changed it to black and white.